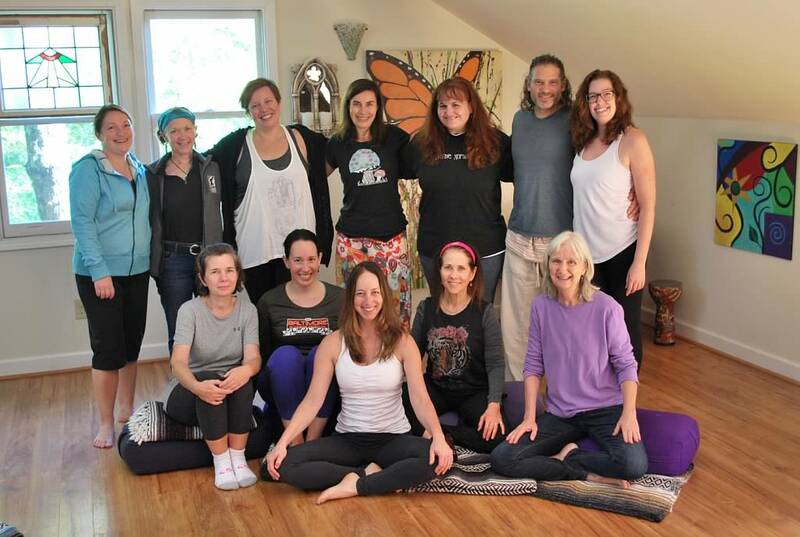 Would you like to host a retreat here at Heartwood Retreat Center, Blue Ridge? We have everything you need to make your students comfortable and have a magical experience here in the beautiful foothills of the Appalachian Mountains in Blue Ridge, Georgia. Retreat Leaders: Plan your next weekend retreat in Blue Ridge, GA and let us know how we can help create it the way you envision it! Participants: Sign up for one of our already scheduled retreats on our calendar! Private Groups: Let us create a retreat for your specific group. If you have a circle of friends, family or co-workers and would like a retreat designed specifically for you let us know. We can provide teachers, facilitators, as well as concierge services for whatever you might be looking for that would fit your health and wellness retreat vision. ​ We can make it happen. While you're planning your retreat, take a look at some Additional Services also available to your attendees, should you desire. Please complete the following form and we will get back to you soon to help you plan your retreat.